For many Edmonton general contractors, working on a construction site is a thrilling way to make a living. Every day you’re tasked with operating incredible equipment. One day you might be riding in a crane and the next walking on scaffolding so high it’s almost like flying. But the things that make a construction site facinating are the same things that can put you at risk. However, with proper planning and safety procedures, there’s no reason that a construction site can’t be a safe workplace. It’s the collective responsibility of the workers, supervisors and employers to maintain that safety. A safety officer should be appointed to review policies and procedures with employees and ensure they are followed at all times. The safety officer should also conduct regular inspections of the equipment and job site and record the information in a logbook. 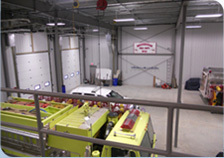 All tools, equipment and vehicles require routine inspection before each use and scheduled preventative maintenance. This will keep everyone safe, limit the amount of downtime as well as extend the productivity and usability of your equipment. 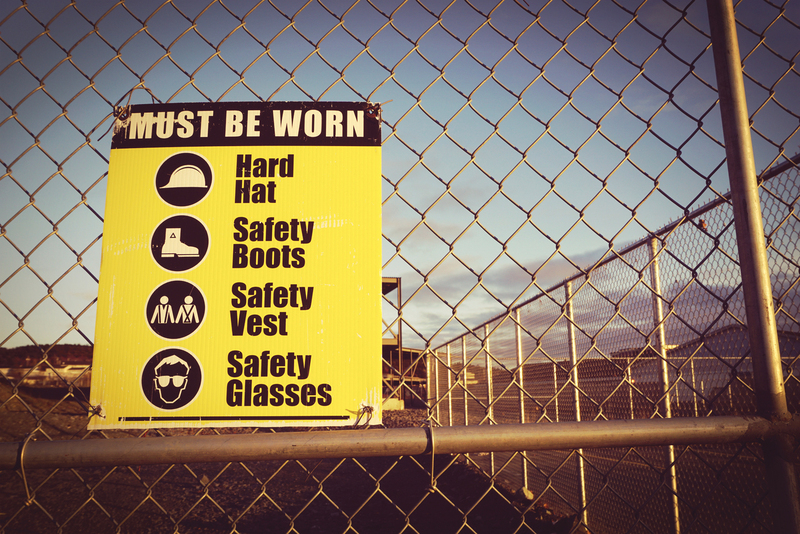 To protect yourself, your team and visitors to the job site, post signs at the entrance indicating that anyone entering the site must wear required personal protective equipment at all times, such as a hard hat and steel-toed footwear. In addition to ensuring everyone’s safety, this will also protect you from liability claims. All employees should use the three-point contact rule when getting on or off equipment. That means one hand and two feet or two hands and one foot are in constant contact with the machine while mounting or dismounting it. That provides greater stability and prevents common injuries due to falls. Sudden changes in weather can cause the grounds of a construction site to change dramatically and increases the likelihood of injury due to slips or falls from up high. Always monitor the weather forecast so that you can store panels and equipment on-site and effectively brace structures to withstand high winds, rain, sleet and snow. 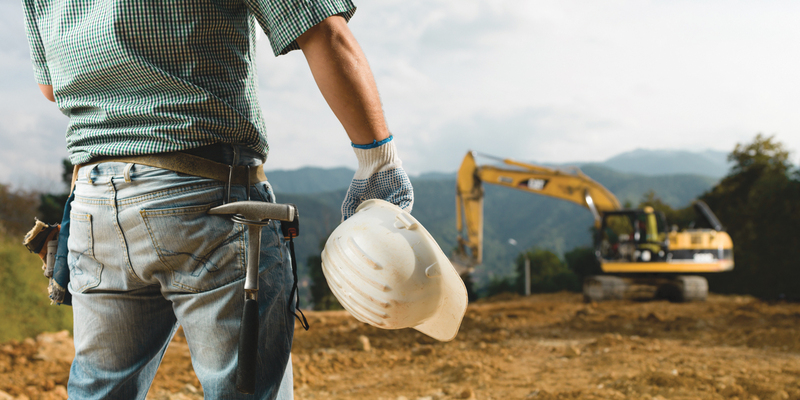 At Atkinson Construction Ltd., we are devoted to the health and safety of our employees, general contractors and the communities where we work. Visit our website to learn more about our safety standards or, if you’re looking for construction companies in Edmonton or Stony Plain, contact us today.